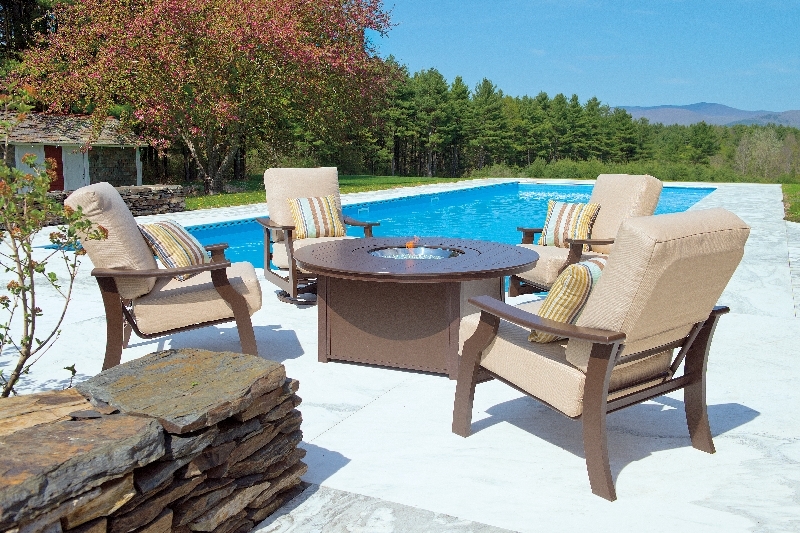 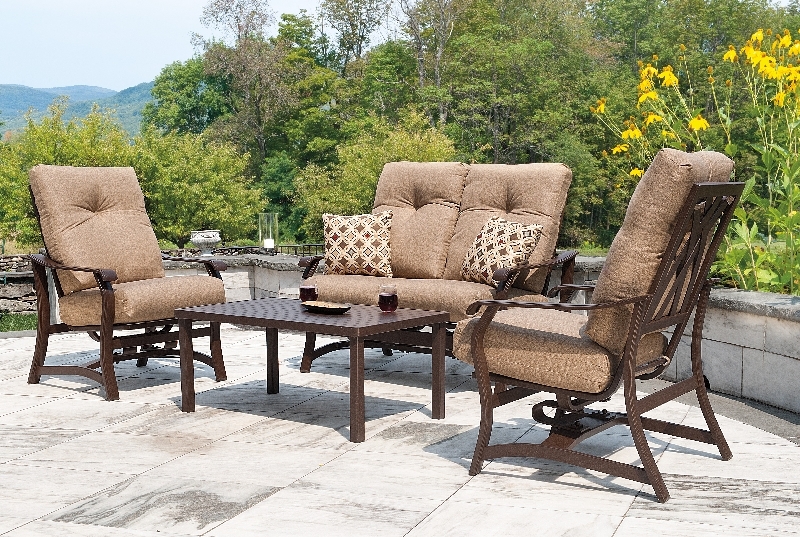 Complete 5 piece sets in custom designer finishes from $799! 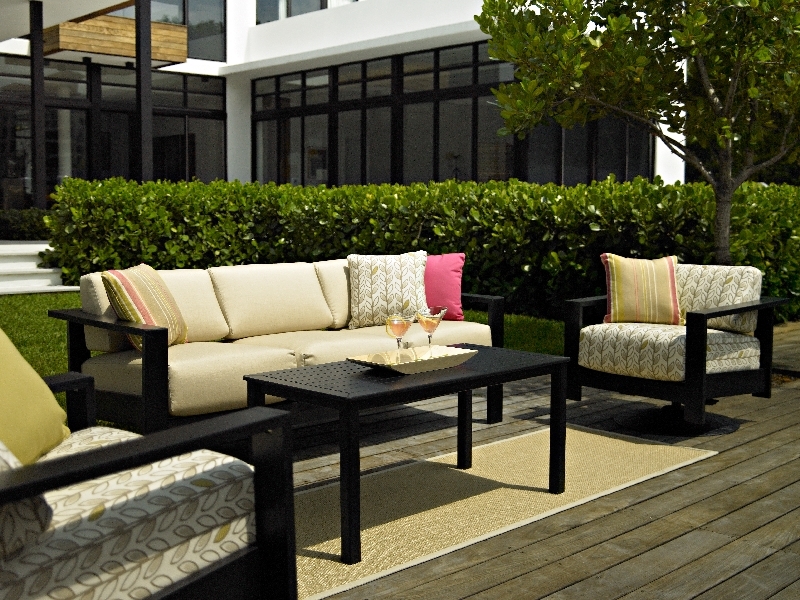 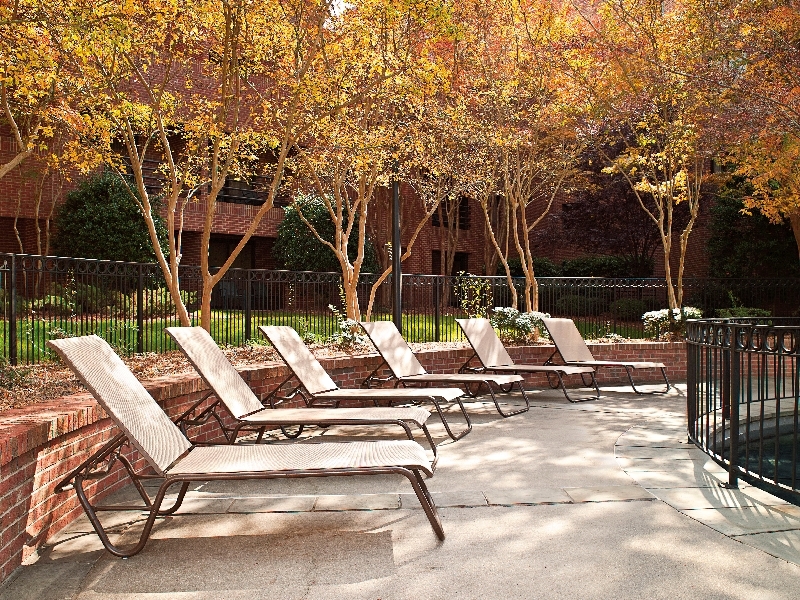 With classical, traditional and modern designs Telescope Casual has a collection for any patio, whether commercial or personal. 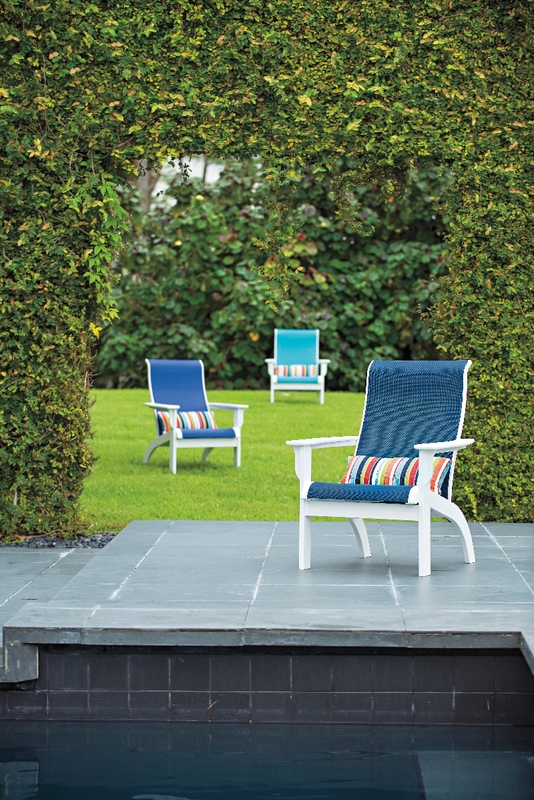 From their signature directors chairs to their modern MGP collections, Telescope Casual sets a high bar for style and durability. 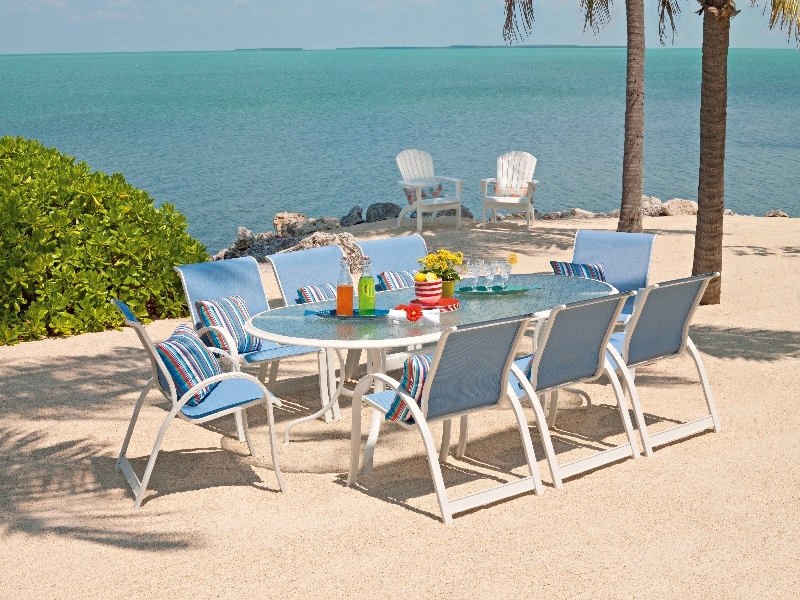 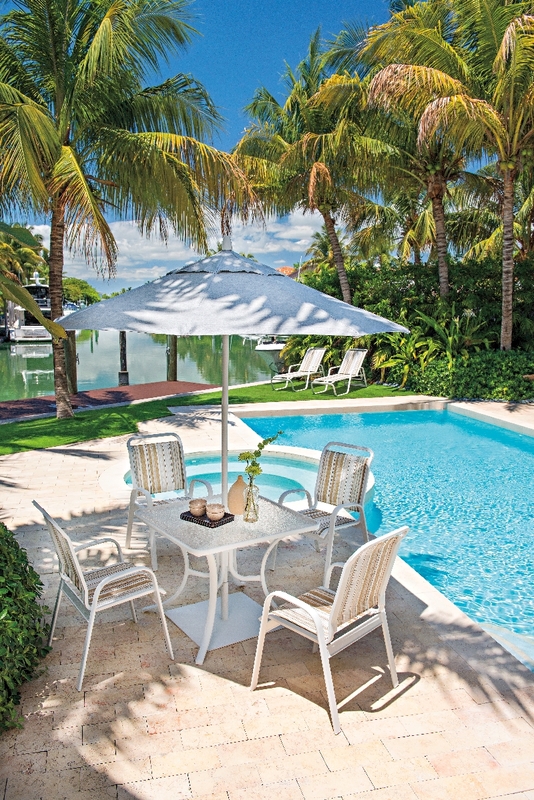 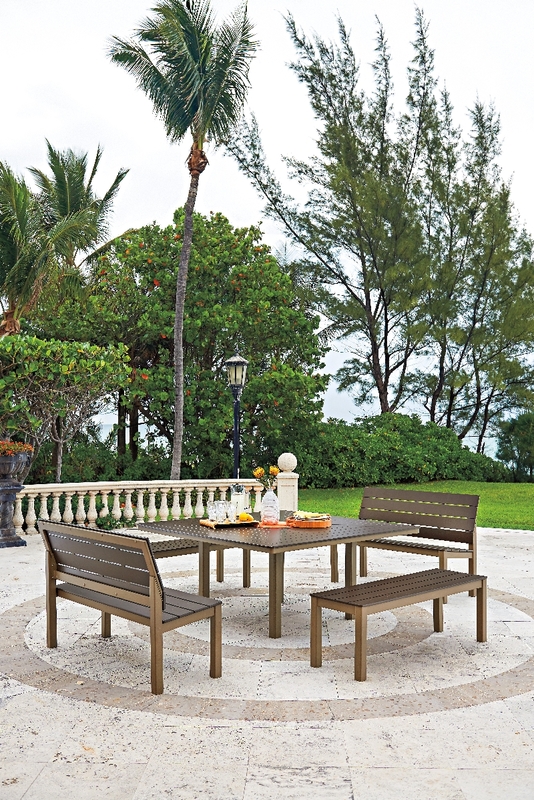 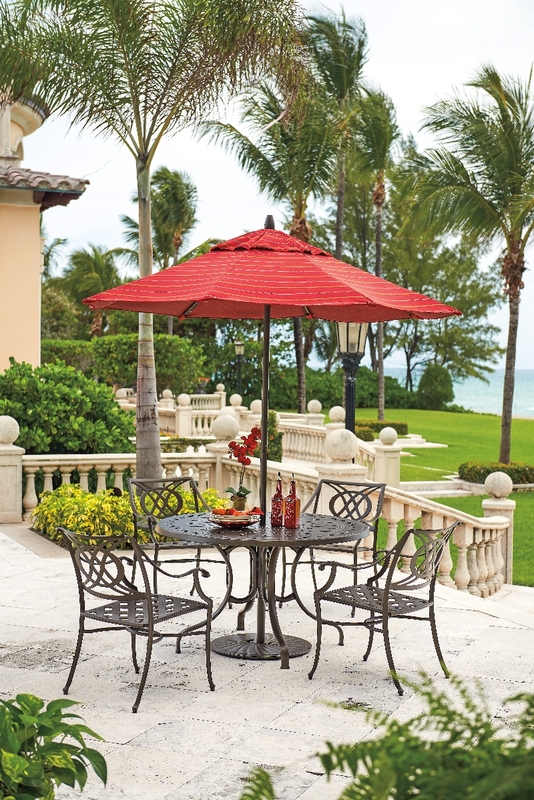 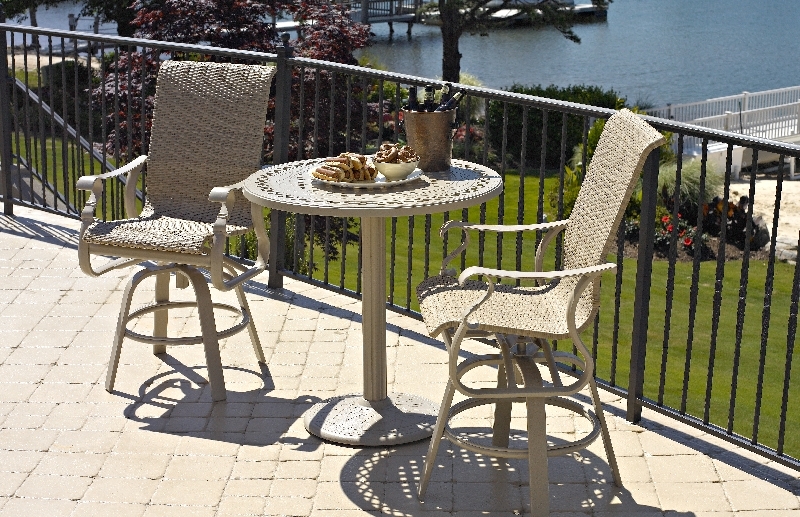 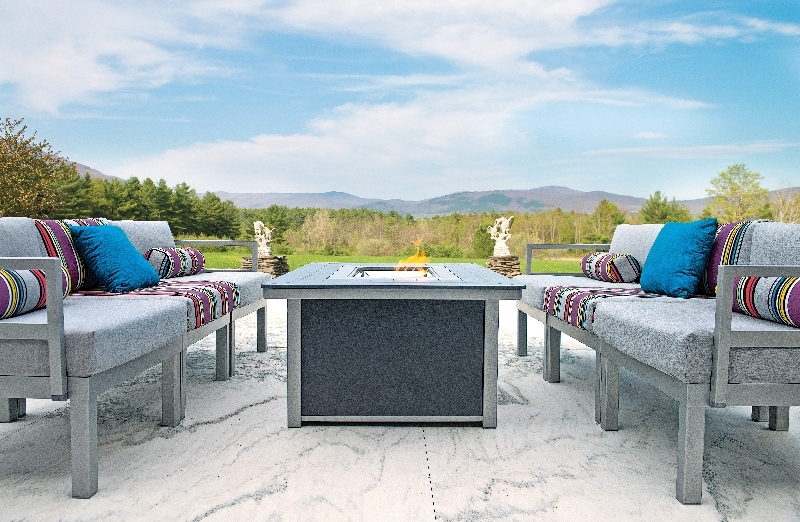 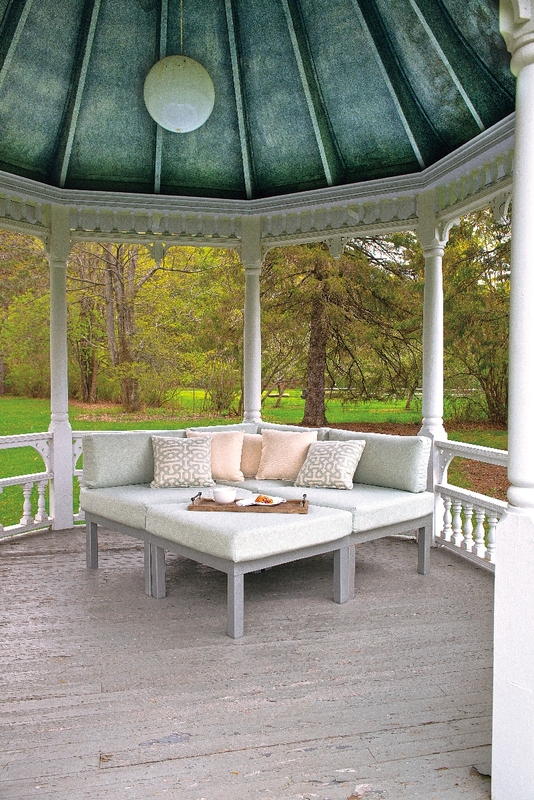 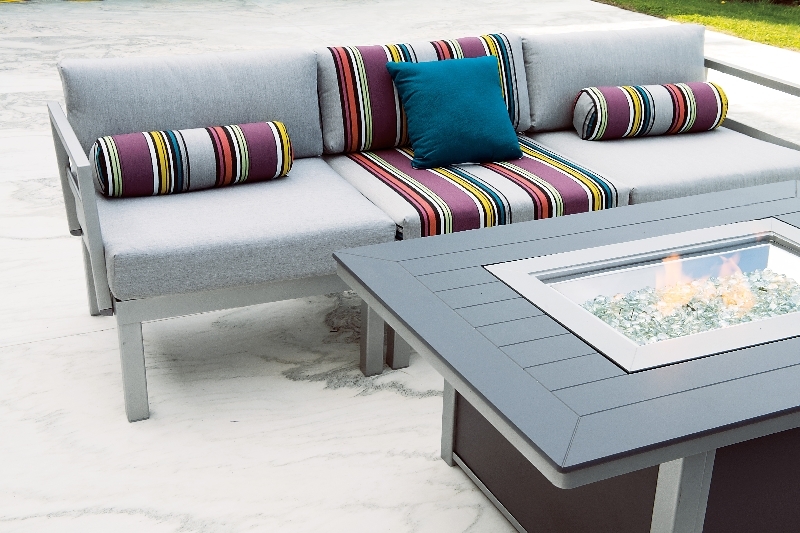 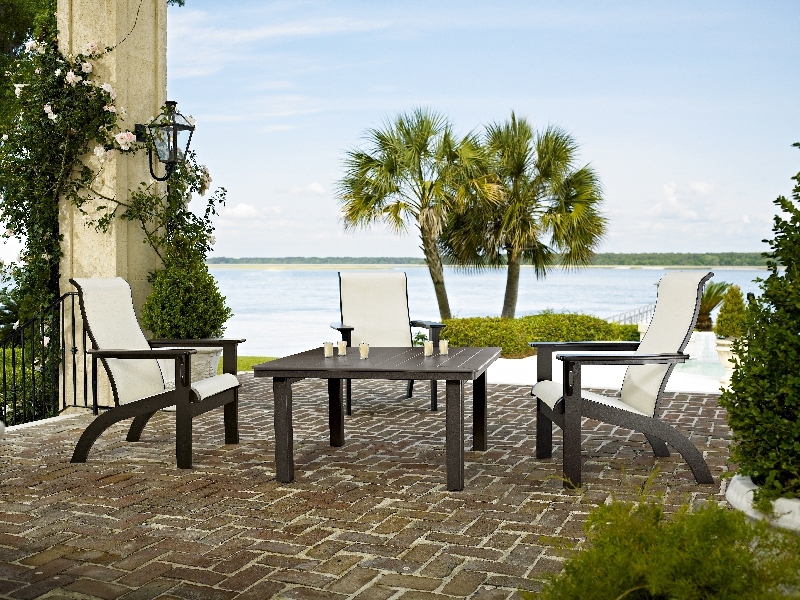 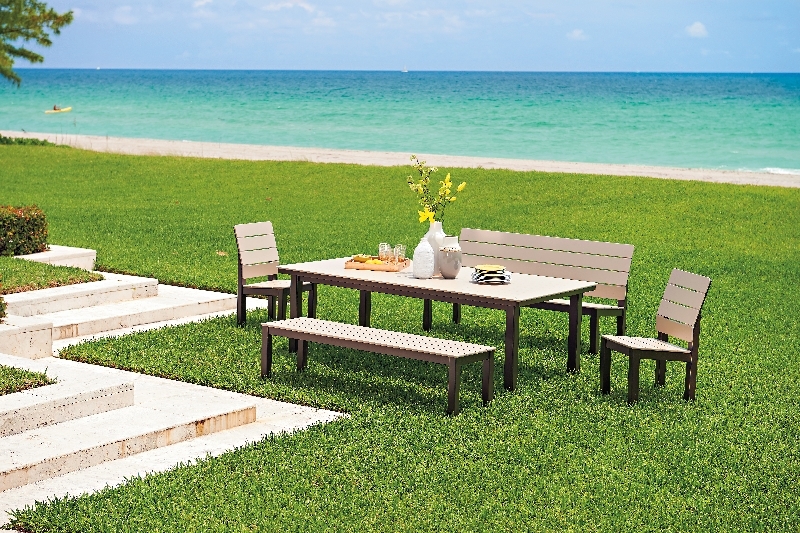 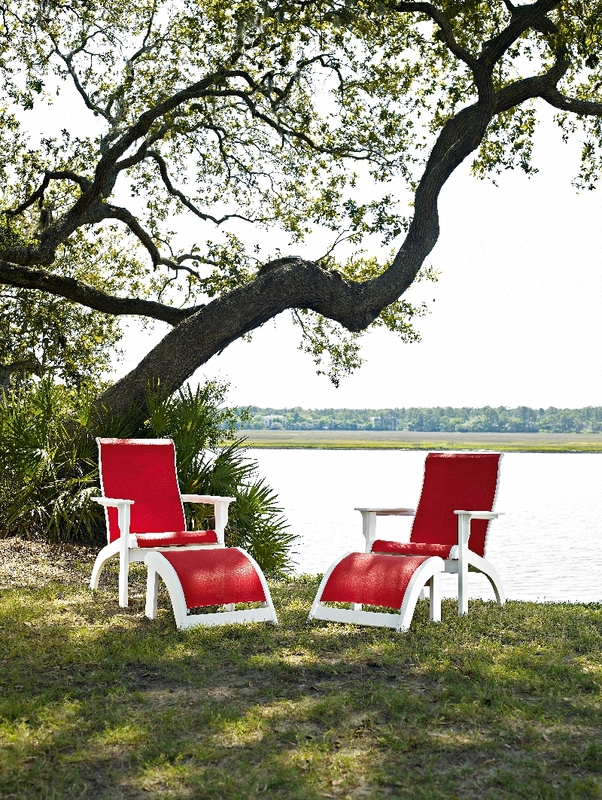 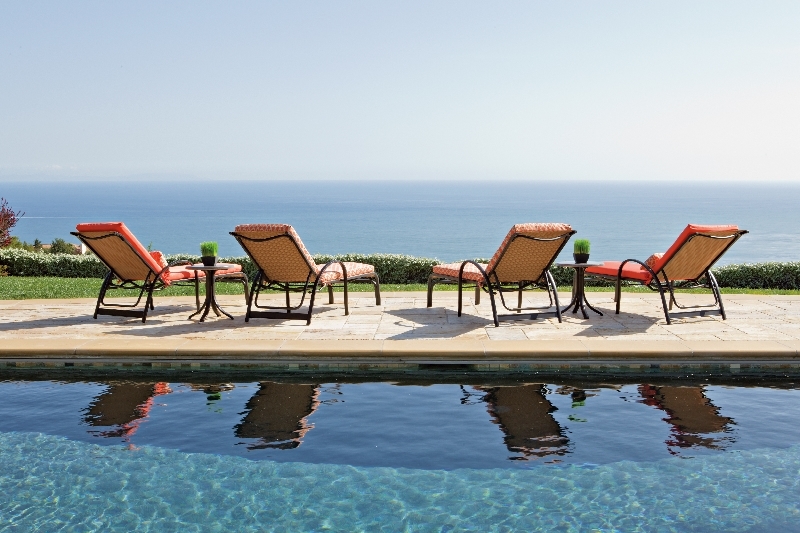 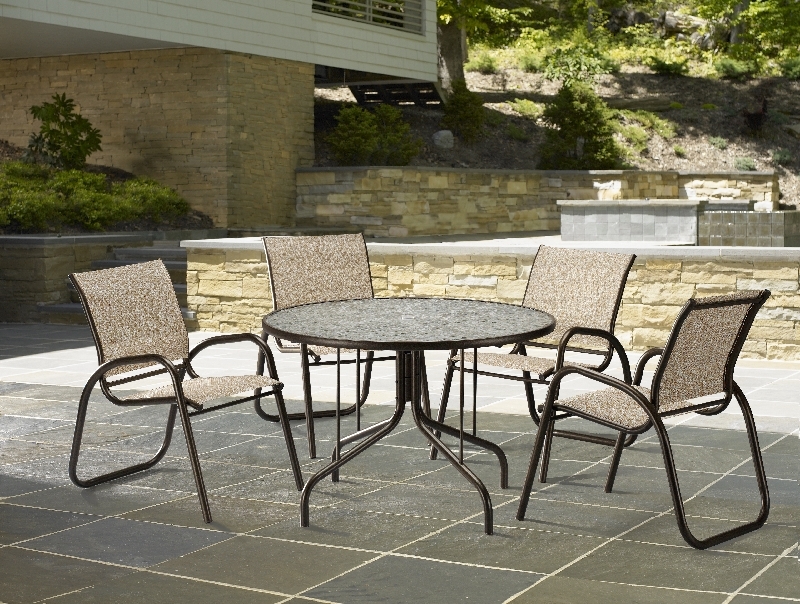 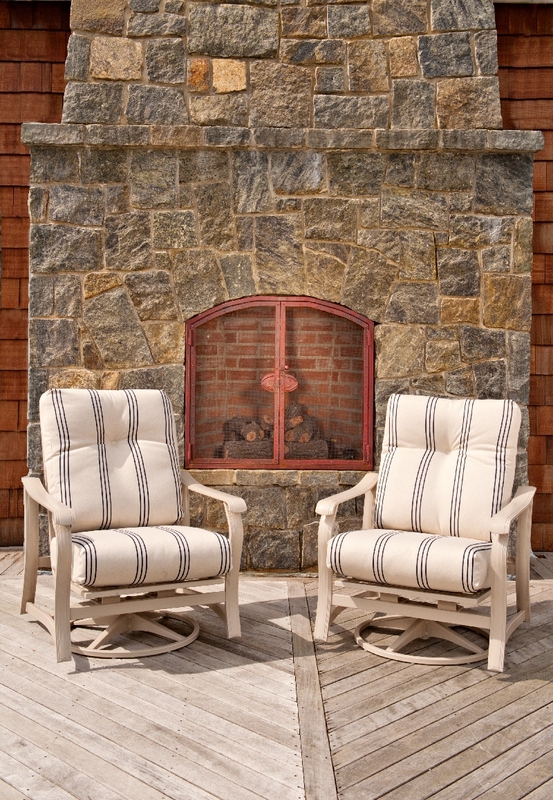 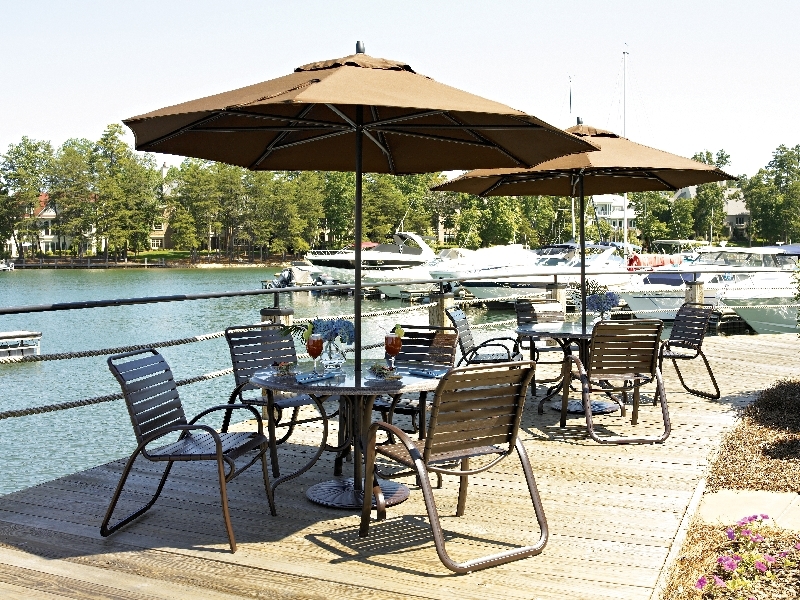 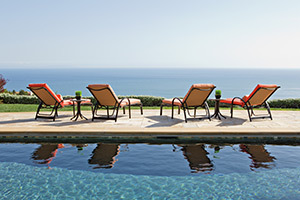 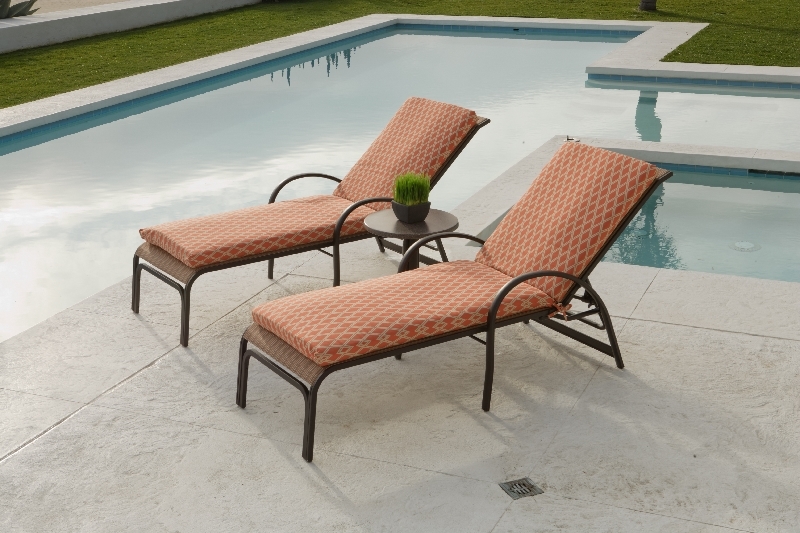 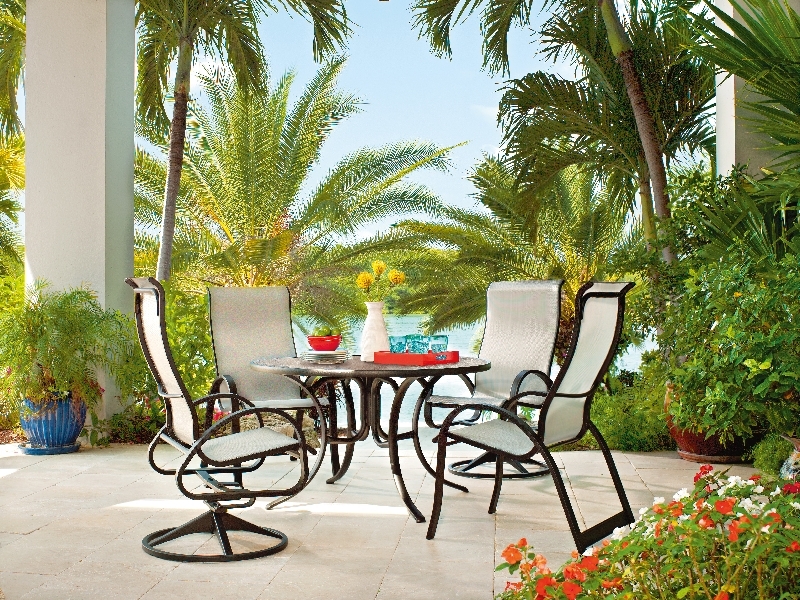 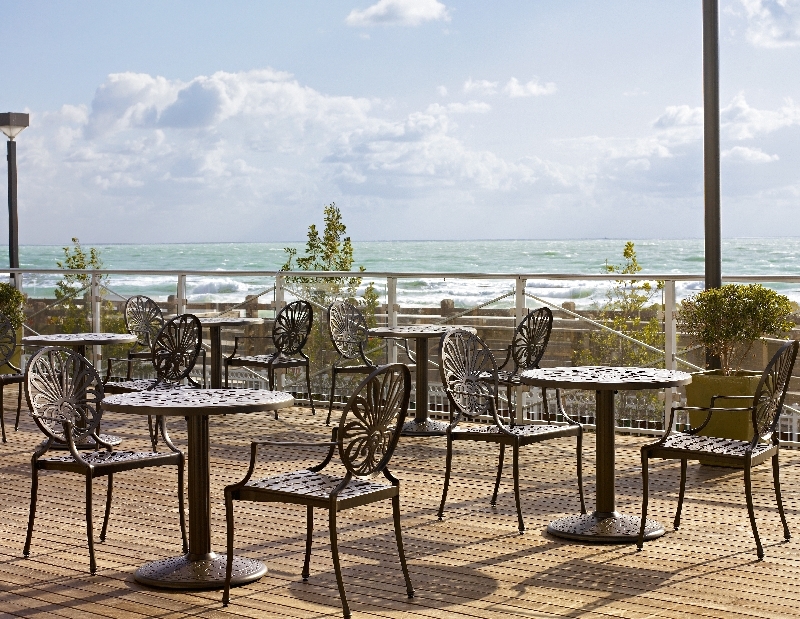 Featuring top quality Aluminum, Wicker, Cast Aluminum, Resin and Marine Grade Polymer products that are known for their durability and style. 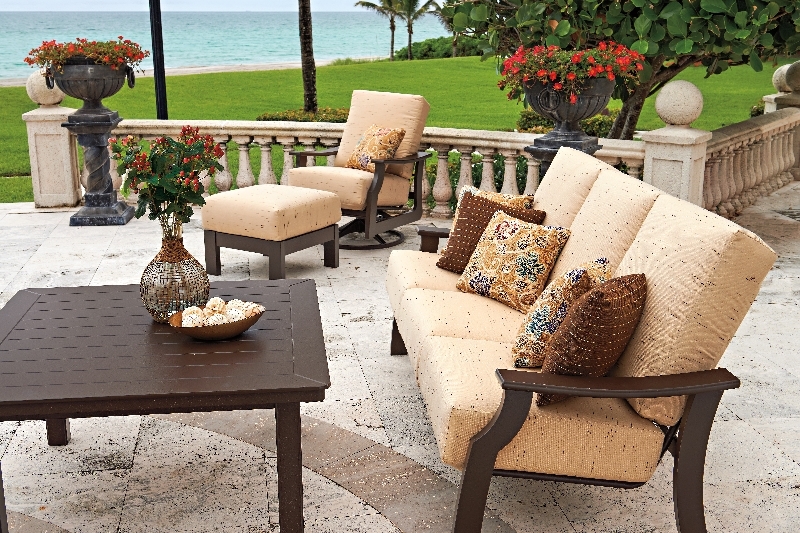 With a full collection line, you are sure to find a design that fits your space as well as your style.